I was originally going to make this post “A day in the life” kinda thing. Then I thought, all the things I do from the time I roll out of bed to when I’m crawling back in it could make for one lengthy post. SO, instead I’ve decided to share my fav morning ritual that is the best way to kickstart your mind and body. 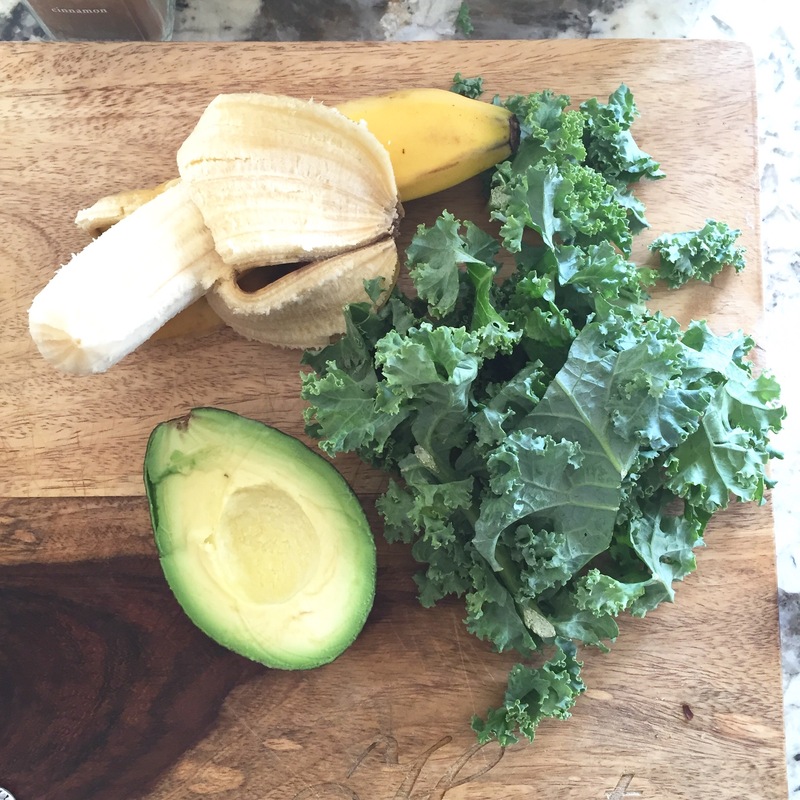 It is (drumroll please…) the kale superfood smoothie! I know, I know. 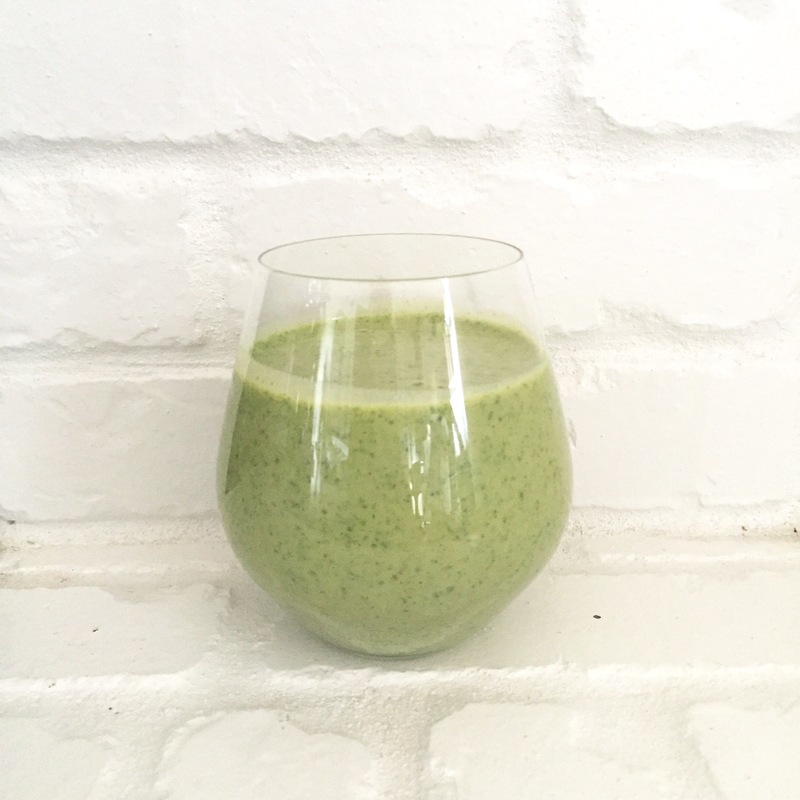 You’ve seen umpteen articles about the BEST kale smoothie and how good it is for you. Well, I’m not here to tell you that my version is the best (It’s pretty close, though). After fun-filled weekends full of delicious, non-waistline friendly foods, booze, no exercise, and more booze, this is my favorite way to debloat and get my insides back to normal. It is packed full of nutrients and ingredients that are so freaking good for you that they deserve their own post at a later time. I will, however, take a minute to brag on my absolute fav ingredients. 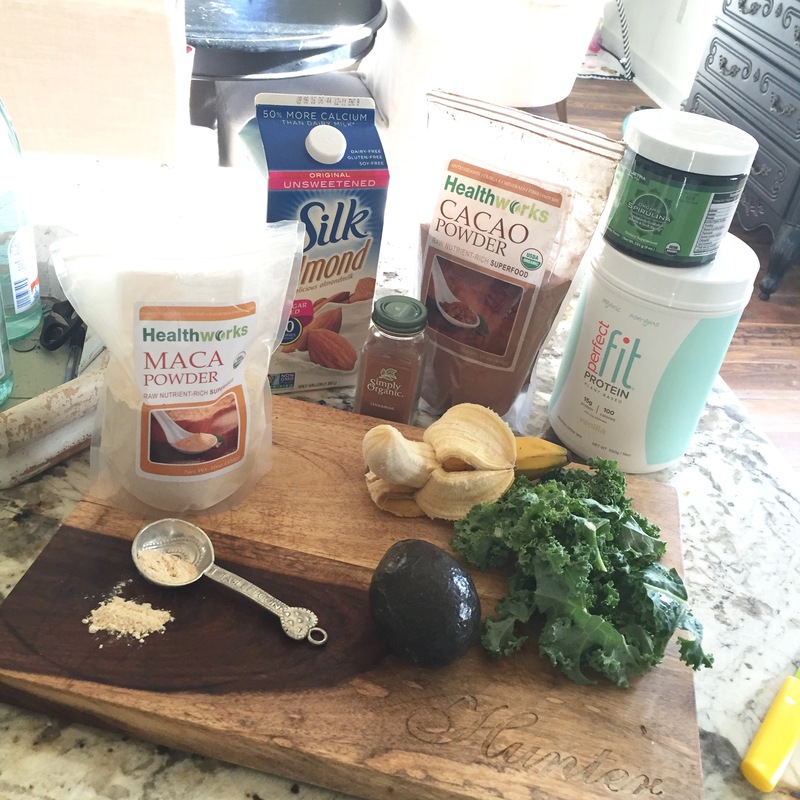 Maca and cacao powder are hands down my most loved superfoods. Cacao provides me with that extra burst of energy I need without all the shakes and jitters that come with that delicious devil called coffee (don’t get me wrong, though. This mama wouldn’t survive without her one cup a day addiction). It’s so great for focus and productivity, and not to mention the added fiber this all natural food provides. 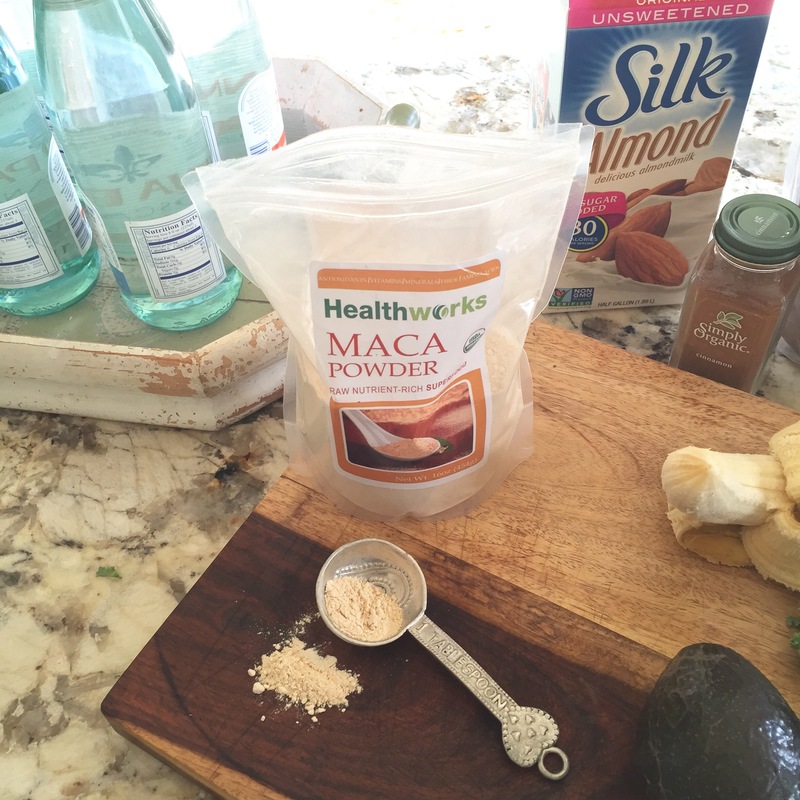 Maca root is a superfood I have been using since the day after I gave birth to my baby girl. It has hormone balancing properties that alleviates anxiety, mood swings, and depression. And just like its friend Cacao, even the tiniest dose of this wondrous powder can provide you with an amazing dose of energy. You’re going to get me to eat healthy! How do you like perfect fit protein? I have contemplated buying perfect fit and joining the nutrition plan, but I wanted to get an honest opinion. I LOVE the Tone It Up website and YouTube workout videos so I’m sure it’s great! I absolutely love it!! I’ve tried so many different protein powders and this has been the only one I’ve genuinely liked. And honestly feel like it has helped me lose a few lbs 👍🏻 the flavors are great too. I have the vanilla, coconut, and latte (which has a little added caffeine). I’d recommend theirs for sure!